by MILLWALL No 1 Likes Us Talkin! 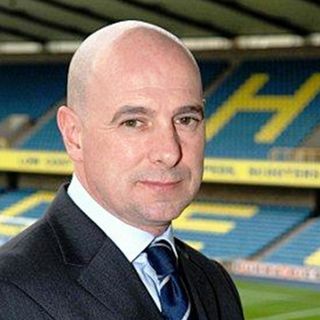 Show Number 4 features Andy Ambler who is the Football Association's head of professional game relations and previously the Chief Executive Officer at Millwall FC,; Ted, Graeme and Joe talk Millwall's success and the late Ray Wilkins with Andy; Also the team reviews the end of seasons run in; They also examine what's needed player wise next season and their hopes for 2018/19;, Get grumpy and highlight the crowdfunding for Millwall Lionesses. Really enjoyed the show. Keep up the good work lads!